Editor’s note: This story was updated at 3:34 p.m. with new information. 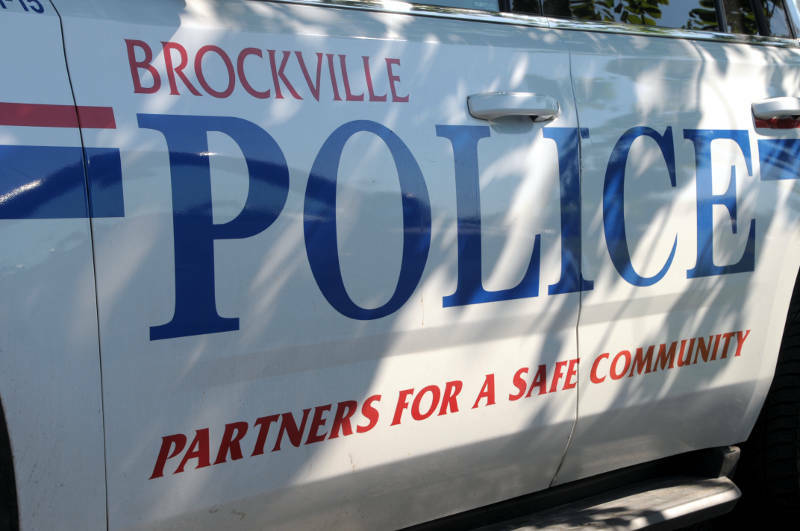 BROCKVILLE – A deliveryman is facing a second charge in connection to alleged sexual assaults while dropping off parcels. The 59-year-old accused was originally charged March 11 after a victim called police to tell them she had been groped while he handed her a parcel. The suspect was arrested and charged with assault. Today (Monday), police announced a second sexual assault “that was similar in nature” and the man was re-arrested on Tuesday last week (March 19) and then released with a future court date. Staff Sgt. Andrew Harvie told Brockville Newswatch they believe there may be other victims in the city and are encouraging people to come forward. “(Right now), he is not employed as a delivery driver,” Harvie added. Following Brockville police policy, his name was not released. Harvie said the name would also not be released at this time in order to protect the integrity of the investigation.